The president of Alibaba Group’s video streaming service, Youku, has stepped down and is believed to be talking to Chinese authorities as part of a potential corruption case. The abrupt departure comes amid a wider reshuffle of Alibaba executives as the company shores up its leadership following the announcement by chairman Jack Ma that he will retire next year. Yang Weidong, who has been at Youku for roughly five years, joined the firm before it was fully acquired by Alibaba in 2015. He previously worked at Chinese computer maker Lenovo. "(Yang) is understood to be assisting Mainland authorities with an investigation into an alleged case of seeking economic benefits," said a spokeswoman for Alibaba's Digital Media and Entertainment business. The company declined to give details on Yang's connection to the case, to say when he left the company, or which authorities might be talking to him. Yang could not immediately be reached for comment. The Central Commission for Discipline Inspection (CCDI), China's corruption watchdog, was not immediately available to comment after hours on Tuesday. Fan Luyuan, the current chief executive and chairman of film unit Alibaba Pictures, has taken over Yang's role, the company said. 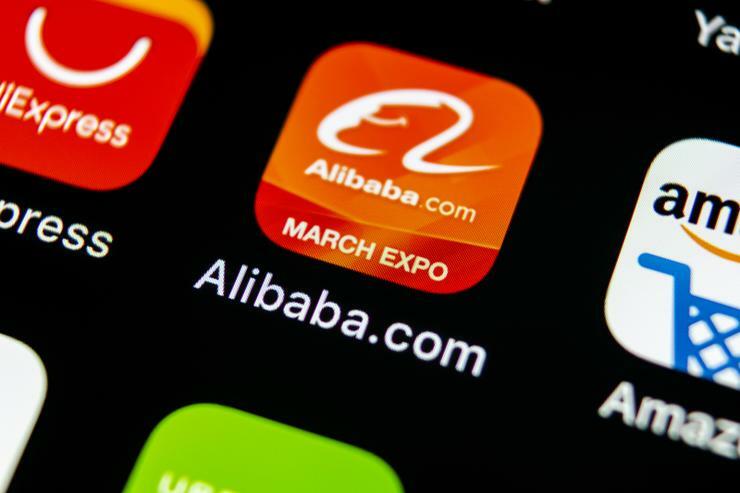 Alibaba has been investing heavily in its digital media and entertainment business amid fierce competition from competitors including Baidu service iQiyi. The unit, which oversees Youku as well as the Alibaba's film and ticketing businesses, has pledged to invest $7.2 billion in the three years leading up to 2020. Yang's abrupt replacement also comes amid a wider crackdown on corruption and tax evasion by authorities, targeting China's film industry. The cleanup was triggered after A-list actor Fan Bingbing, who has appeared in "X-Men" and "Iron Man' film franchises, was accused of tax evasion and subsequently disappeared from public life for several weeks earlier this year. Fan has since been ordered to pay $129 million in overdue taxes and fines, state media said in October. Fan publicly accepted the punishment and apologised to her fans in a social media posting.